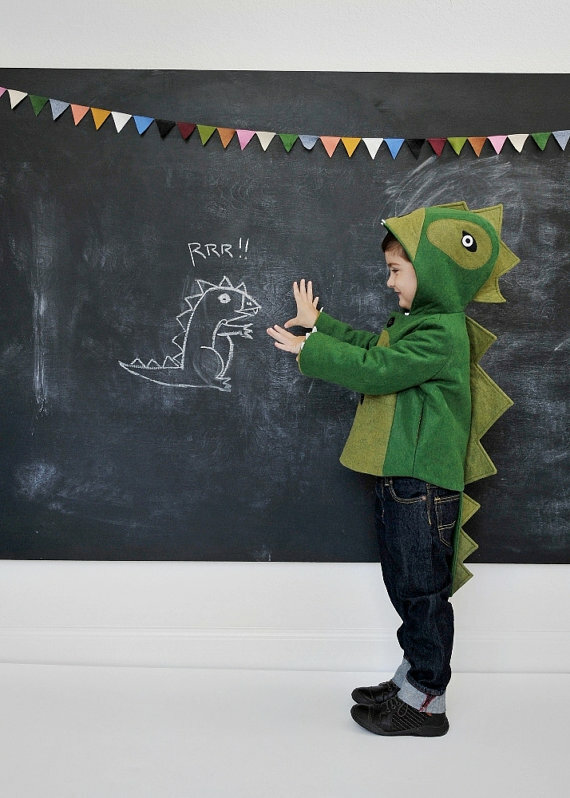 Nurture your child’s creative spirit with… | mrs. and the misc. ← Where were you on that fateful day (9/11)? Where can I begin to describe how excited I was when I first discovered the children’s line, ‘little goodall‘? We’ll, I’ll tell you…….delighted! In the apparel industry, I view many styles at fashion markets before they arrive in stores, and note various trends that come and go. 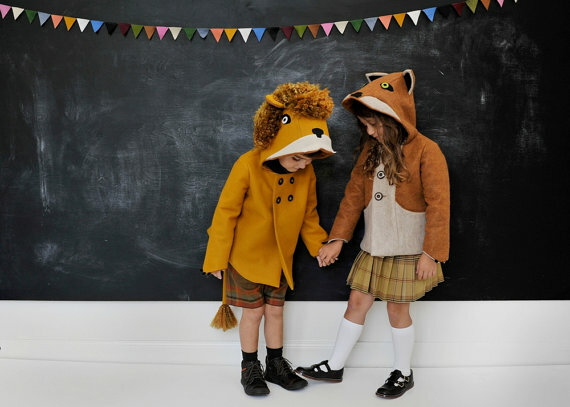 However friends, these cute-sy coats are definitely not a fad and are HERE TO STAY! Think of these button-ups as a way to invest in your sweetheart’s imaginative character. Boy or girl, extrovert or introvert, they will love getting ready to go out, as the weather turns cool. 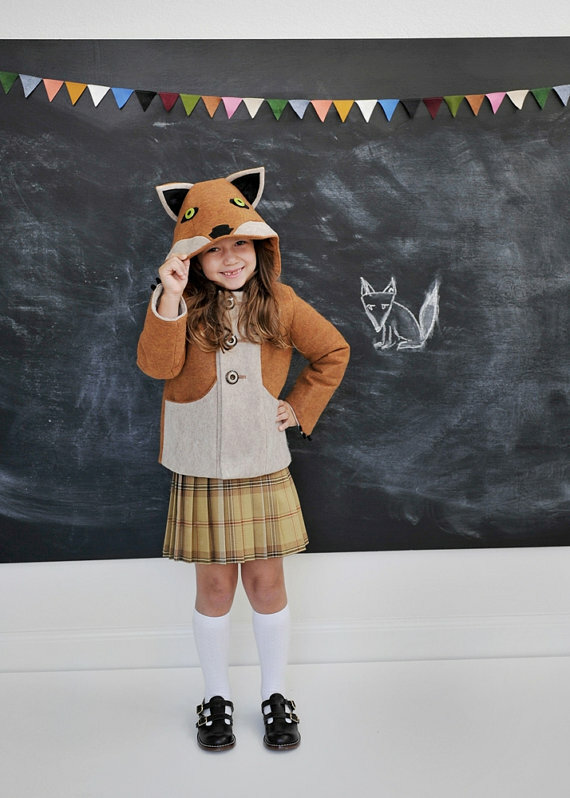 Q: Where & when did you become inspired to start designing children’s coats? A: When my son was almost two, he refused to wear his hat or hood in the cold weather. 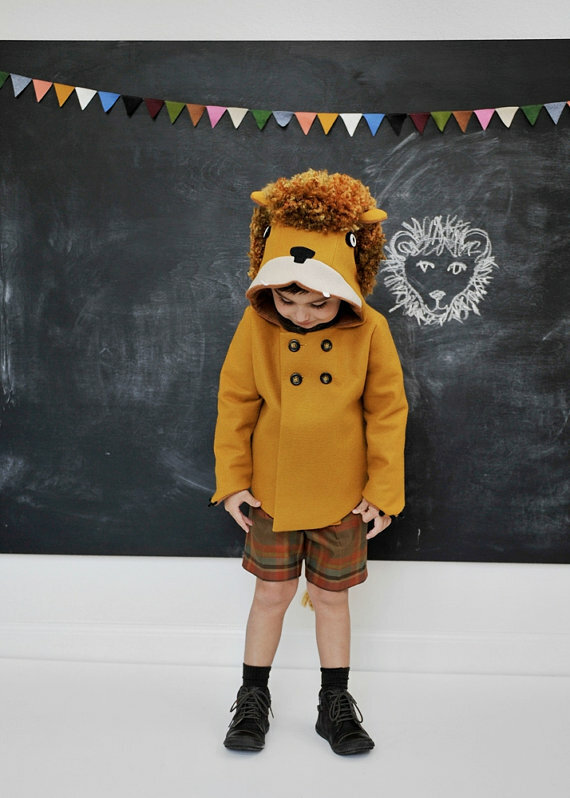 I thought perhaps I could creatively inspire him to do so, if the hood was fun to wear, and so I made my first lion coat. It worked! When friends would see him wear it, they would ask where they might find one, and we grew from there. Q: Are your adorable jackets made in the USA? A: Yes! 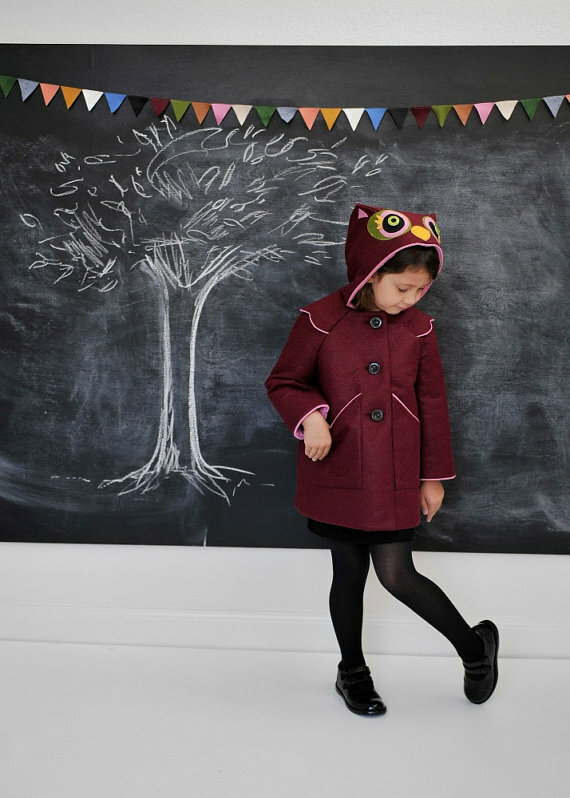 All ‘little goodall’ coats are lovingly made by hand, right here in Dallas. Q: Do you cater to special requests/orders? If so, what is the most unique “creature” you’ve designed? A: All the patterns are extremely time intensive to develop – most styles have 60 or more hand-cut pieces, and new styles take months to develop. Having said that, if I have an idea already in mind and a customer asks for it, that will often spur me to get to work and finish it. We sell very well in Australia, and this spring I was contacted by a bride who wanted her page boys to wear Koala coats. I knew they would go over well in AU, so we went ahead and developed the style – now it’s a part of our line, but the bride’s koala coats were the first two ever produced. Q: Can your designs be found in a store? A: We are available in many boutiques in the US, Europe, and Australia, and always at www.littlegoodall.com ! 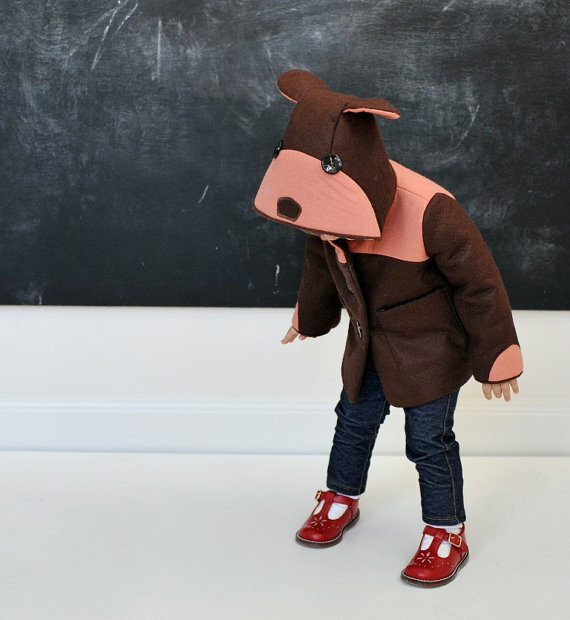 Q: Do you have any advice for budding designers who are interested in childrenswear? A: Try ETSY! It is a super platform to discover if there is demand for your product, and get it into the worldwide marketplace. You are able to set up a store very inexpensively and there is no need to invest in a lot of stock. Plus, the feedback and conversations you have from customers will tell you what you need to know about improving your product. Major magazines and retailers search etsy for creative new products. My etsy store was only open for two months when Lucky magazine contacted me for a sample which they featured. I started my business with etsy, which led to wholesale orders, and this year we expanded into our own webstore. For more information on this line, please check out ‘little goodall’s’ etsy or website!